Rimapere 2016 delivers pronounced aromatics of ripe lemon, passion fruit, grapefruit, pine needles and steely minerality. The palate despite being vibrant and fresh, has a rich almost weighty texture. There is wonderful purity and complexity and a decent finish with crisp floral notes. 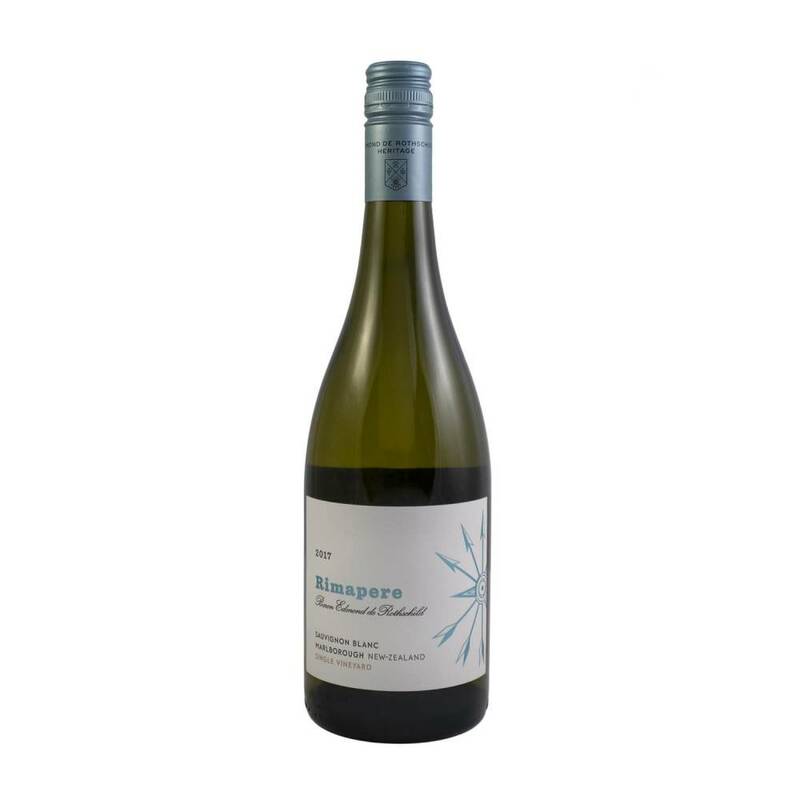 Rimapere is a very defined Sauvignon with tremendous concentration – its a million miles from those dilute New Zealand Sauvignon’s that flood the shelves of UK supermarkets. The weight and intensity of Rimpere is likely to dominate delicate seafood dishes, so be sure to pair with a dish that has a little more intensity of flavour.